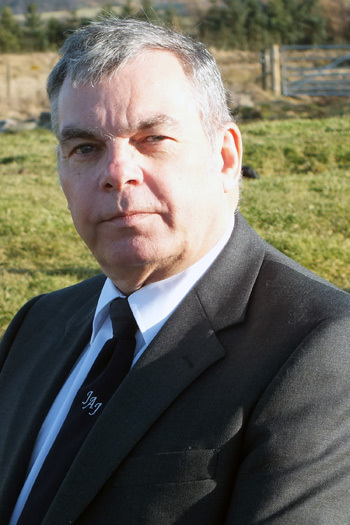 Born in Kent, Alan spent the first part of his life working for British Telecom in the City of London before deciding with his wife and (then) young daughter to move north to Inverness. Not long after, the Budgen’s became friends with the Johnstone’s and, the ever obliging Alan, was often called upon to help Jim when things were extra busy. Knowing he might be called upon to do touring trips he began to study Scotland’s history. Study is something that comes easily to Alan due to his remarkable ability to absorb knowledge on a wide range of subjects. This, combined with his “glass half full” attitude makes him a great driver/guide.